Here are the Publix Unadvertised deals I found in my store this week. Grab a 20¢ Activia Drink, Ortega Jalapenos or taco seasoning for 49¢ and more. 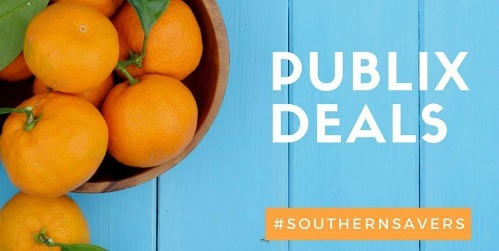 Make sure to see all the other deals at Publix before heading to the store.